Do you have a loved one facing an arrest? When your friend or family member is in trouble with the law, turn to the team you can trust at Liberty Bail Bonds. We proudly offer services to clients located throughout the state. Our Mercer County bail bonds are available for clients who have been arrested for misdemeanors and felonies. If you or a loved one is facing trouble with the law, call to speak with us about your options. Being arrested is a stressful experience for anyone. If you or your loved one ends up behind bars, you will receive the support you need when you turn to us. When your finances are tight, our bail bond company is proud to provide the fast bail bonds in PA that you need. If you or a loved one is in trouble with the law, turn to our team for support from a local bail bondsman. Our bond options are available for nearly any legal situation. With our solutions, your loved one will not sit in jail waiting for help. 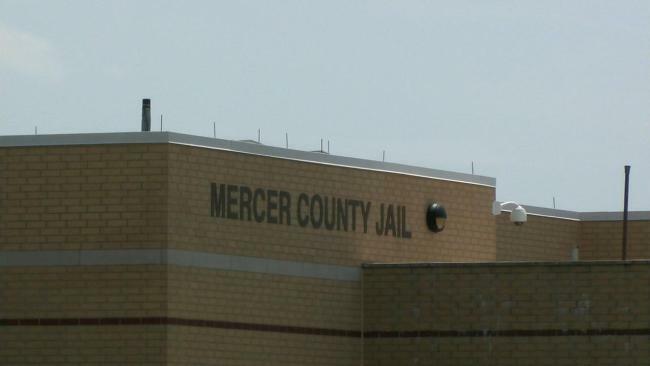 Contact us to use our Mercer County bail bonds for your situation. We are available to provide services for clients throughout Sharon, Hermitage, Farrell, Grove City, and Greenville, Pennsylvania.